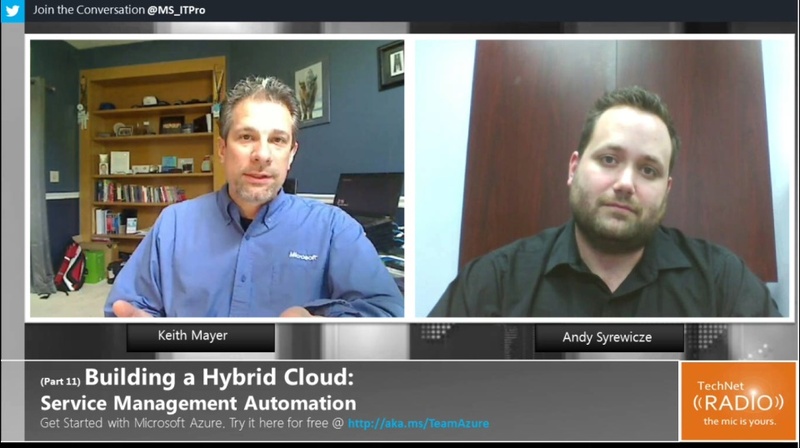 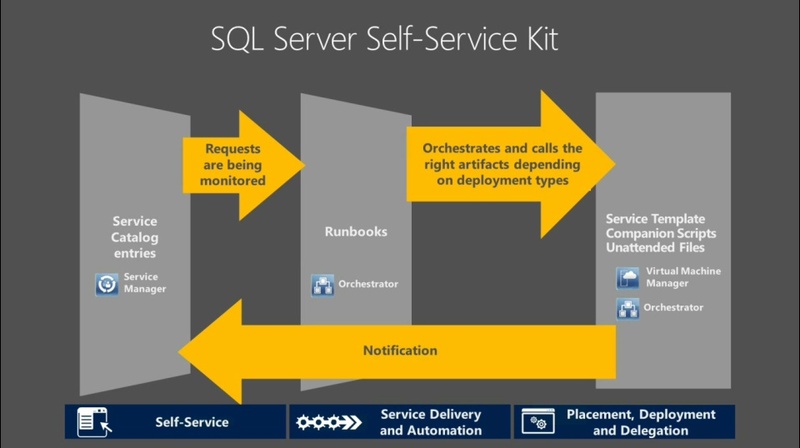 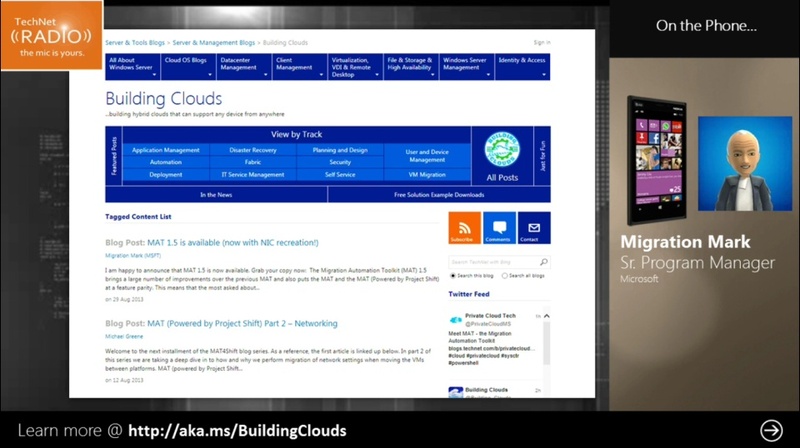 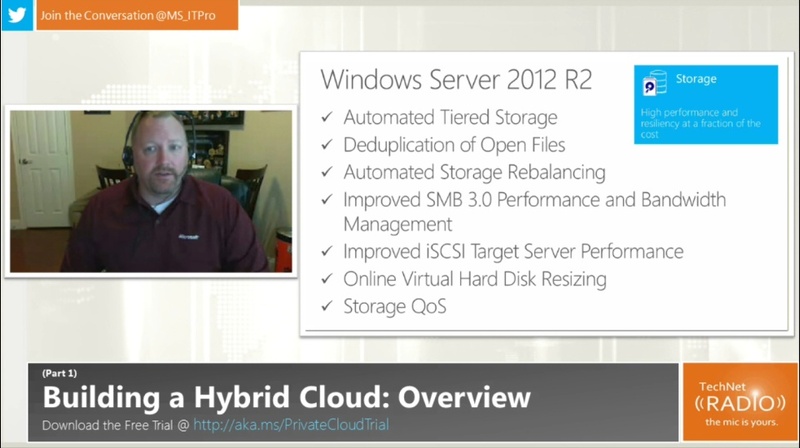 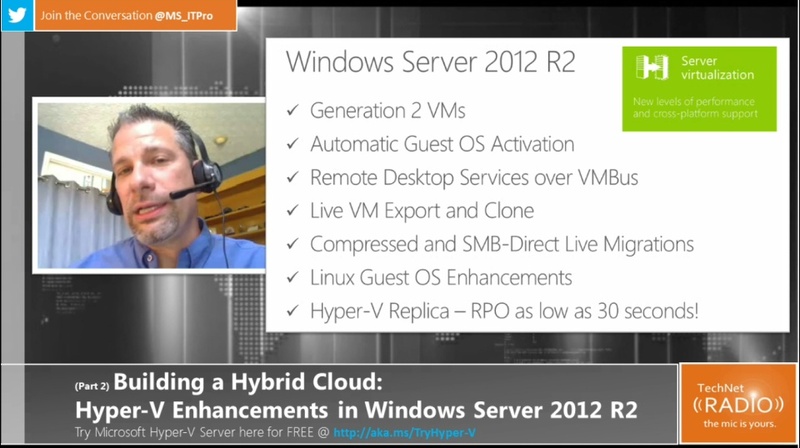 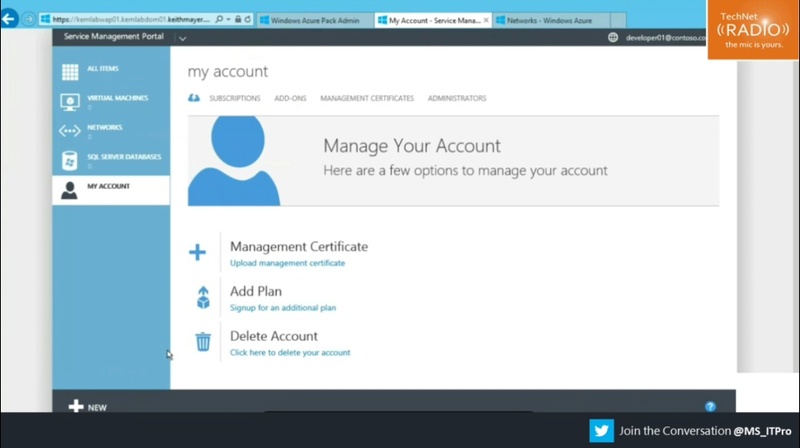 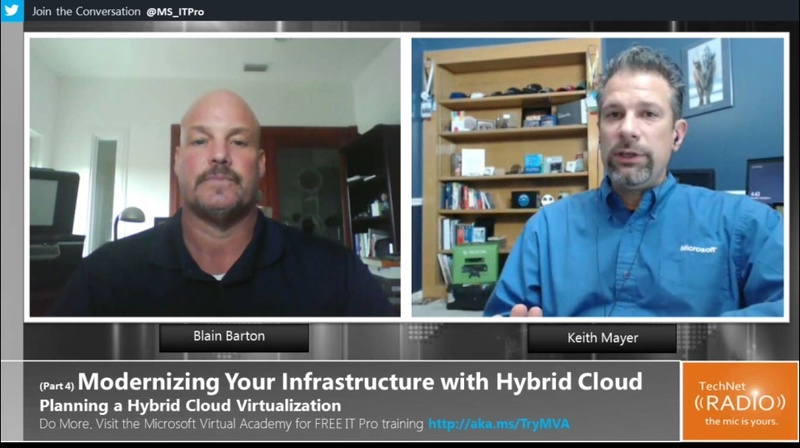 Back for Part 3 of the “Building a Hybrid Cloud” series, Keith Mayer and Matt Hester demo the latest networking enhancements made in Windows Server 2012 R2. 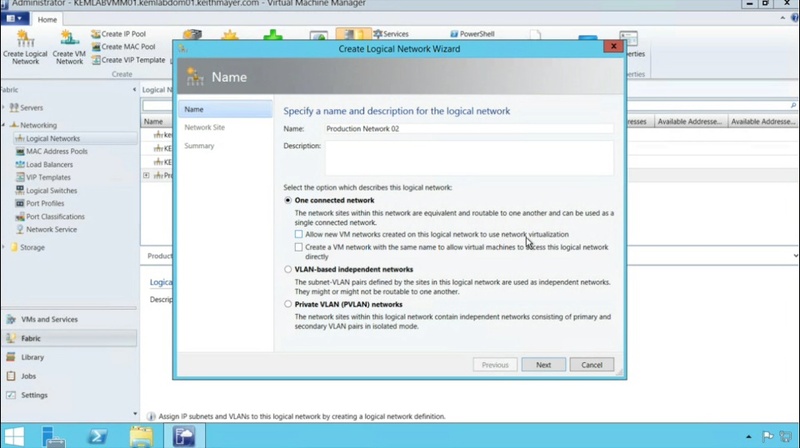 [10:11] What specifically has been enhanced to make Networking better in Windows Server 2012 R2? 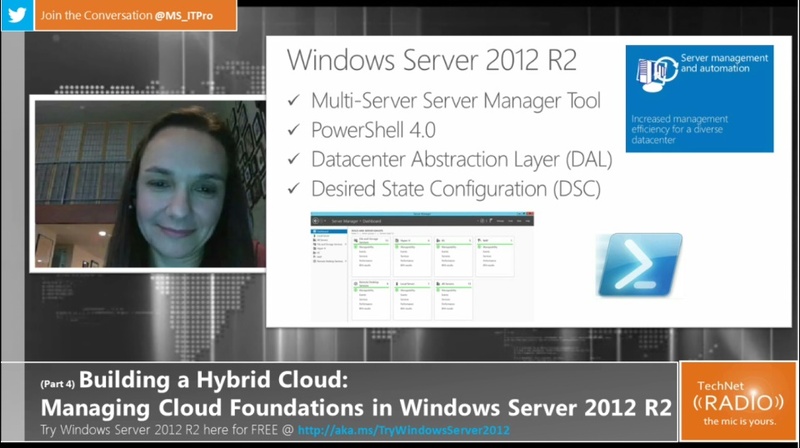 [20:22] DEMO: Dynamic Load Balancing across NIC teams – How is it implemented now in R2? 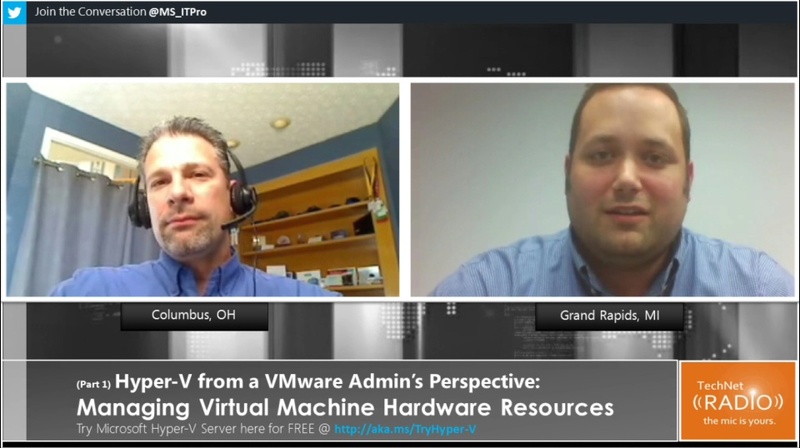 [31:52] DEMO: Virtual RSS – do I have to do anything special to enable for VMs? 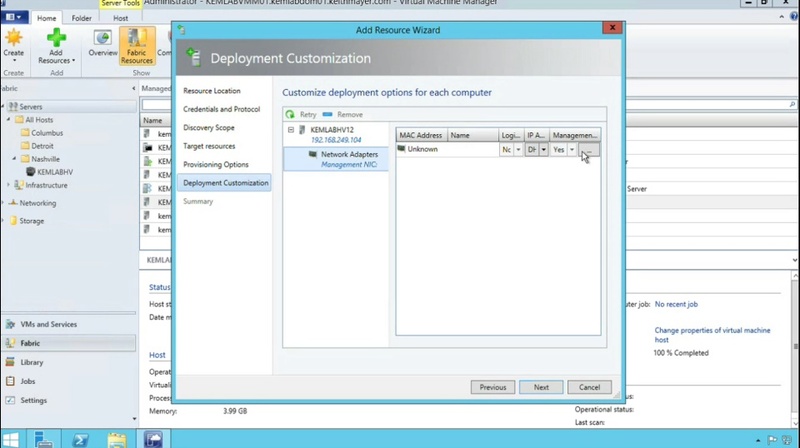 [35:45] DEMO: Virtual Switch – Extended ACL’s – how do you implement this?